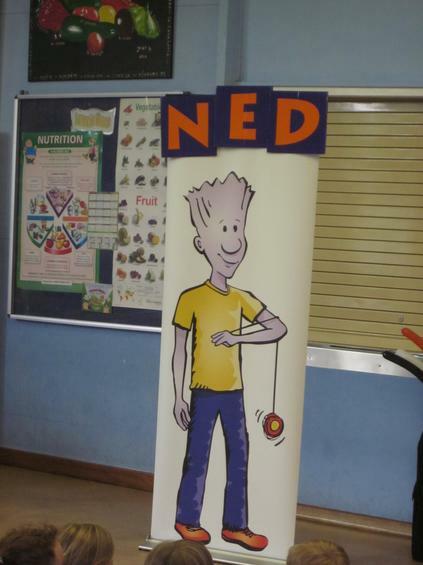 The NED show was in town! 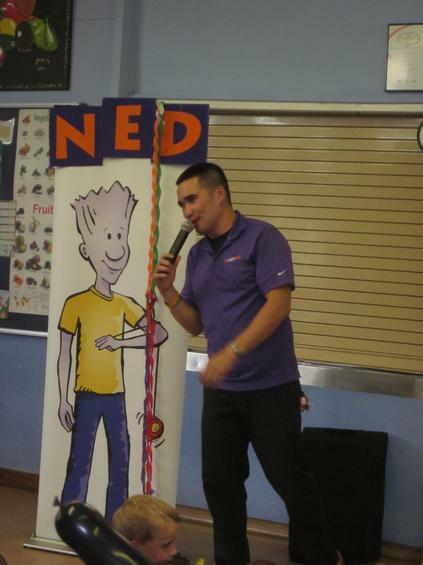 NED - Never give up, Encourage others, Do your best! 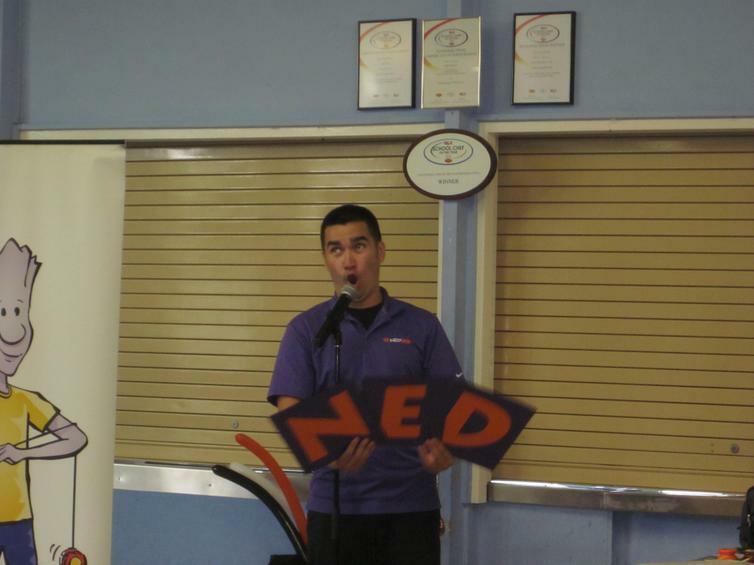 All the way from America, Keith presented the NED show. 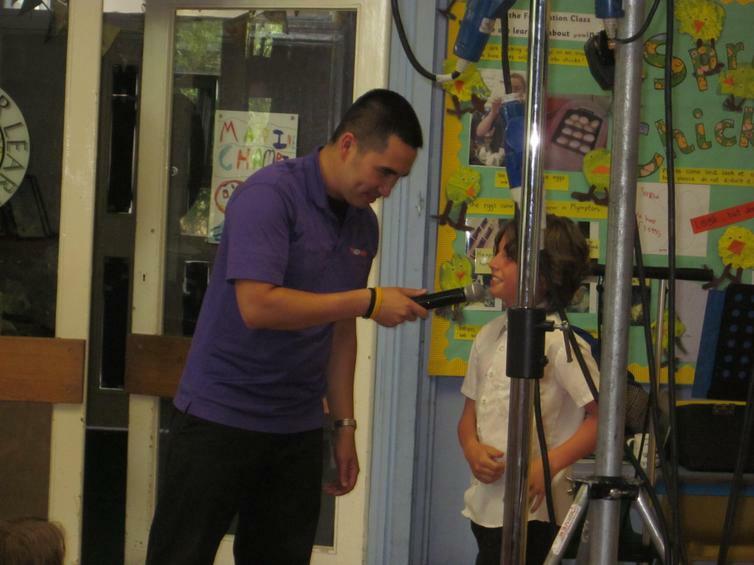 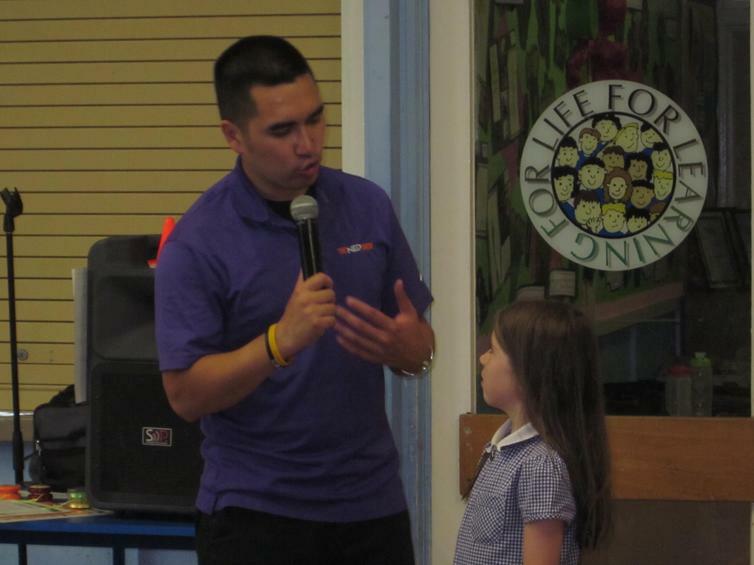 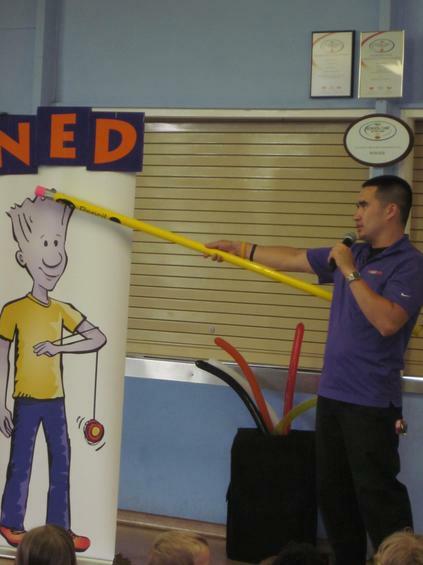 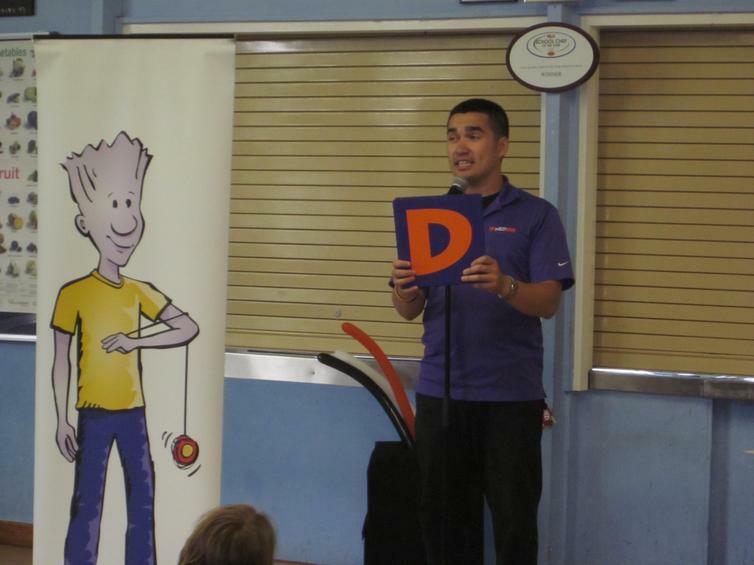 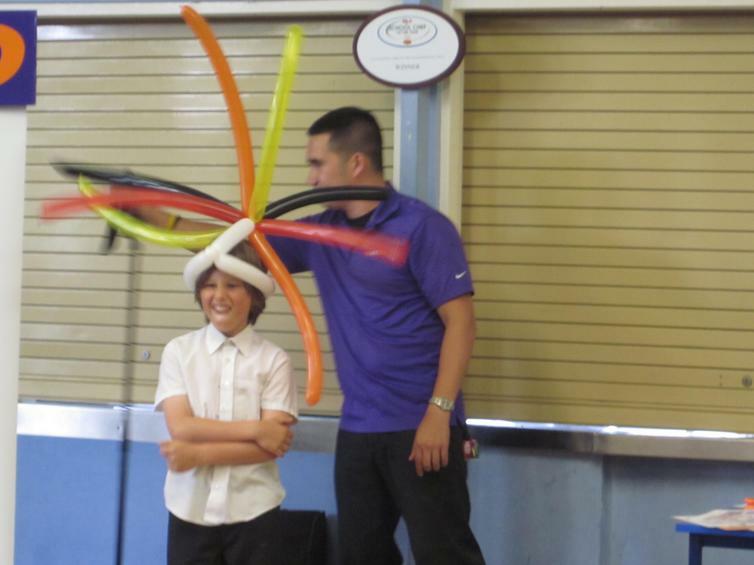 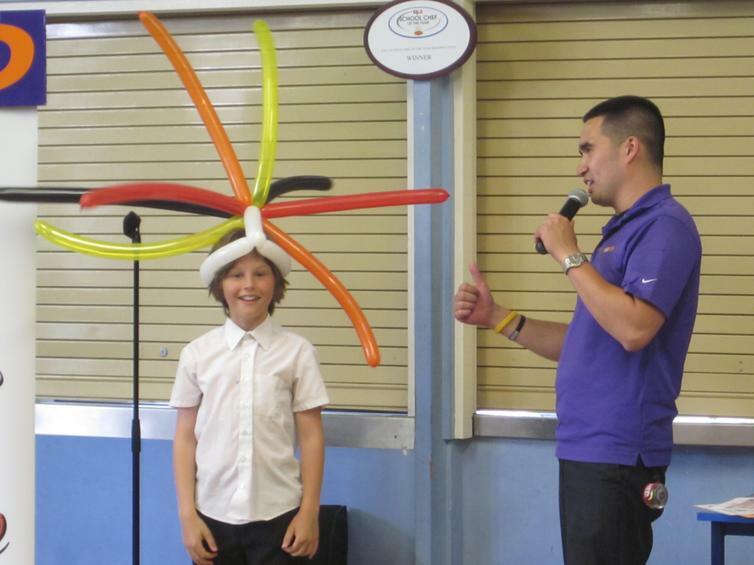 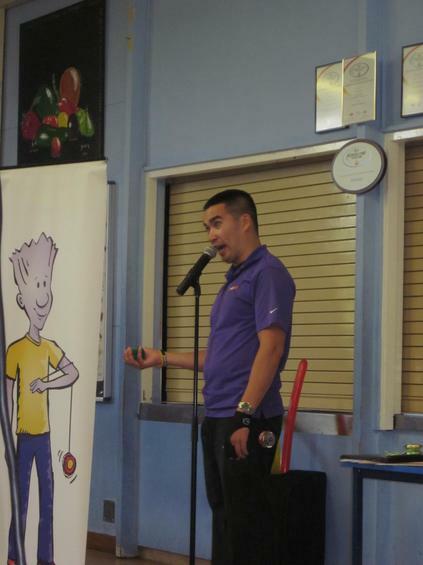 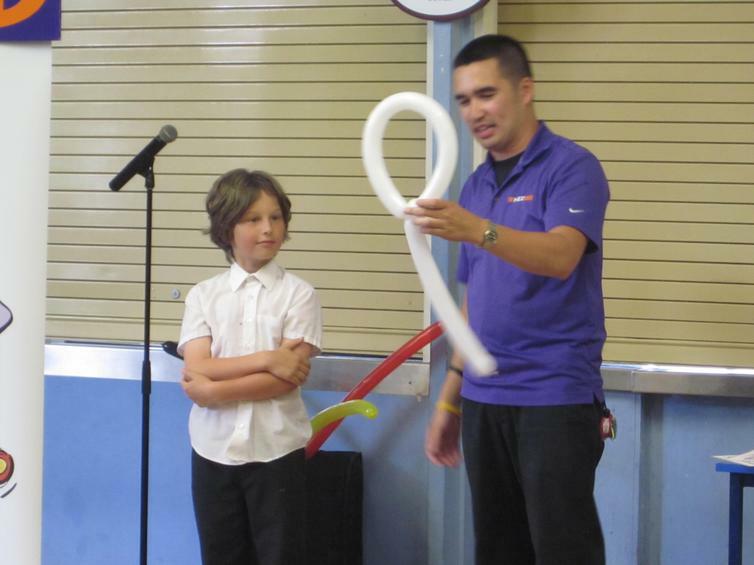 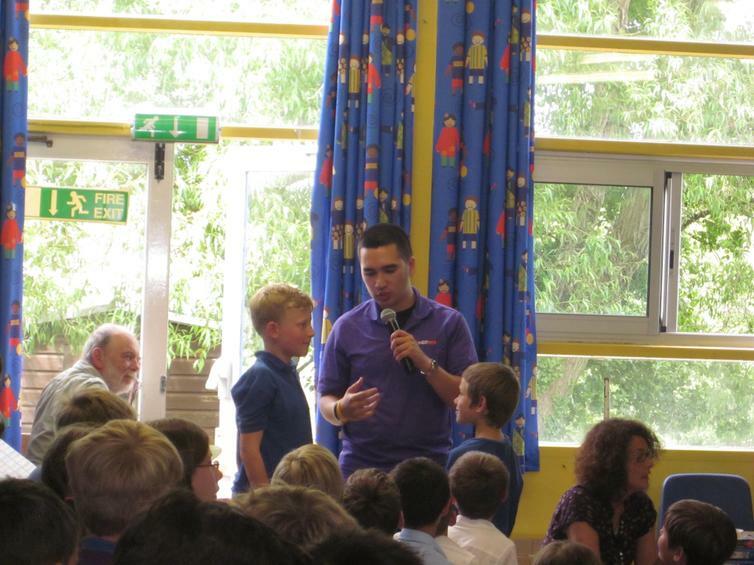 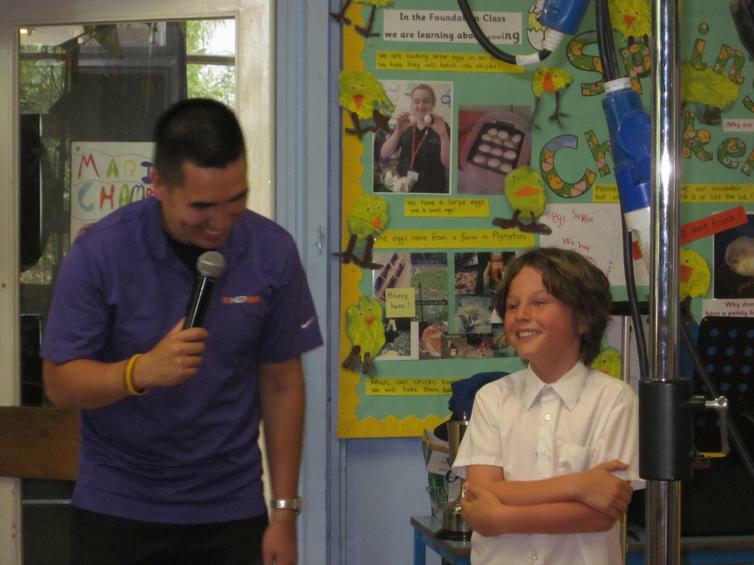 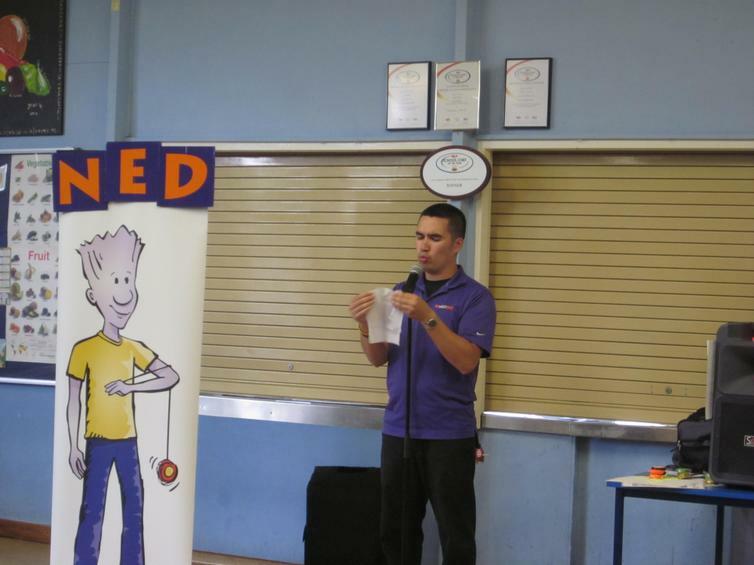 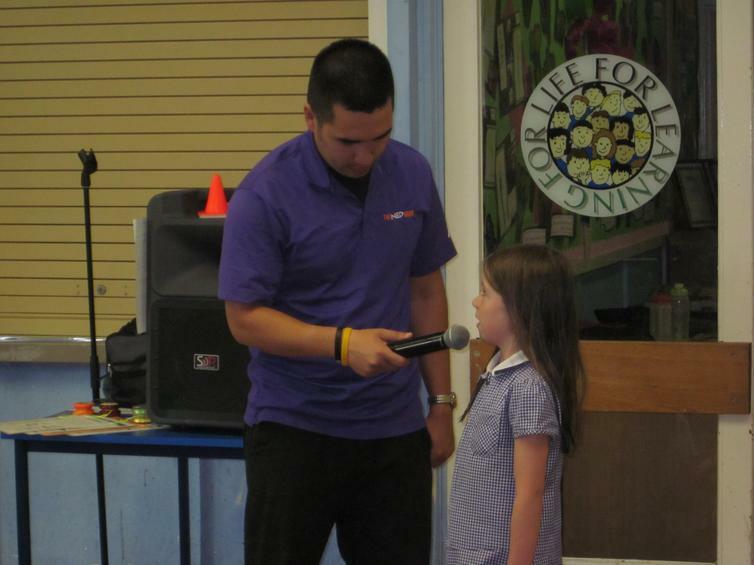 Children were not only enthralled by the NED message but also by Keith's Yoyo skills! 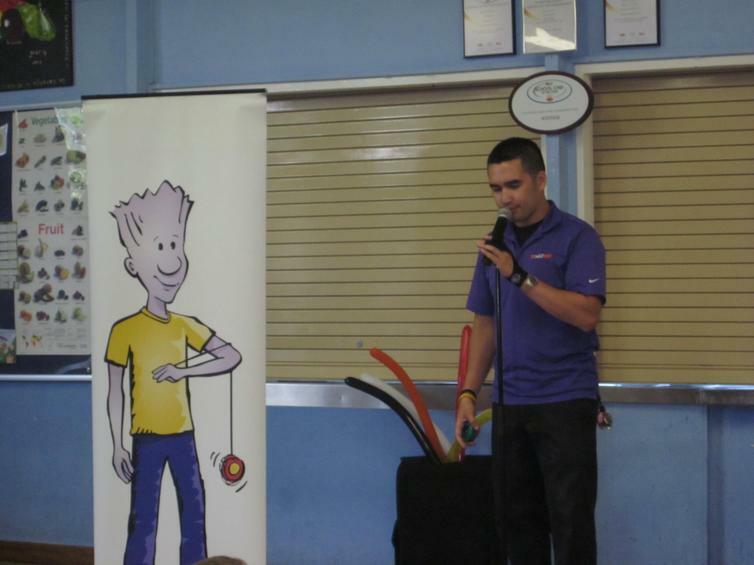 The show is funded purely by the sale of yoyos and accessories and they were certainly popular. 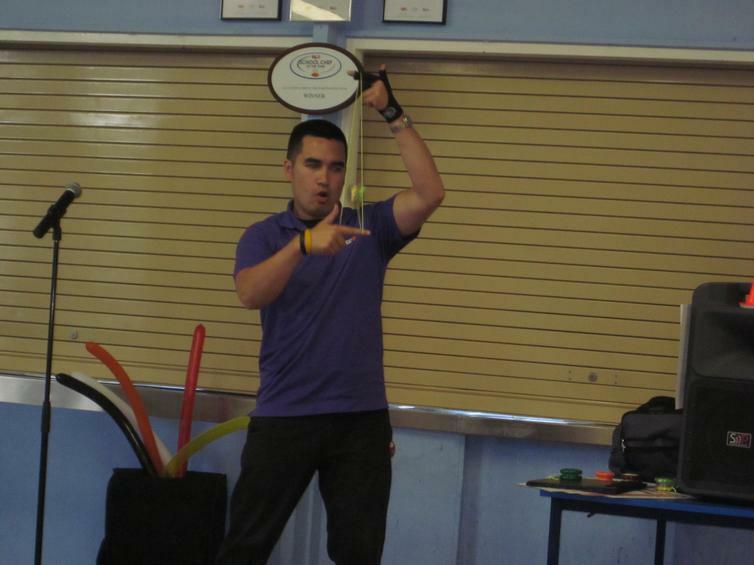 Year 6 have now set up a Yo Zone in both playgrounds, where children can practise their yo skills safely.